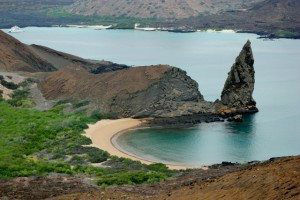 An Extraordinary Natural Experience: The Galapagos! Over 600 miles off of the Ecuadorian mainland lie the starkly beautiful volcanic islands of the Galapagos that can be best explored on a crewed yacht charter. Never home to man until recently in the many millenniums the Galapagos Islands have existed; on visiting, one can see why Darwin developed his Theory of Evolution right here. Natural species living on these islands have uniquely evolved over thousands of years, through their will to survive and hunt food in this stark land and seascape. As man is a recent eco system addition in the history of these islands; the wild, marine, and birdlife are totally unafraid of humans and continue their normal daily activities without a pause whether man is present or not. The Galapagos Islands are not a location of ancient prehistoric and historic culture. These Islands are all about experiencing and learning about nature. 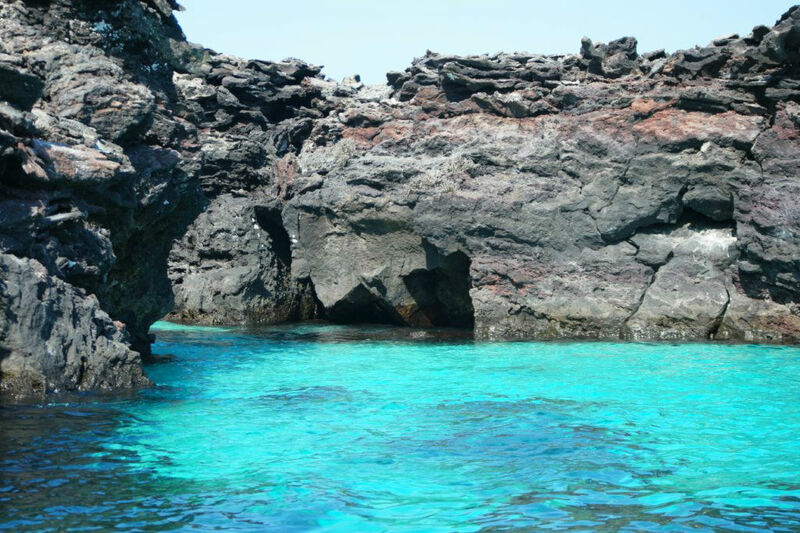 This is a yacht charter location where you can swim with the Galapagos Penguins in their hunt for food, or playful Sea Lion youngsters, that might engage you in a watery game of hide and go seek. You may be able to see a Blue Footed Booby Hatchling peck his way out of his egg for his first world meet and greet. And the massive strength of the volcanic action that created these islands is still in evidence across the landscape as seen in cooled lava tubes, and stilled lava flows. Walk alongside lumbering Giant Tortoises, or watch a Mama Sea Lion nurse her Newborn Pup. Perhaps a male Frigate Bird will balloon out his bright red throat calling to his mate. Or Marine Iguanas will take their death defying dive off of the shore cliff sides to feed underwater on marine algae. No matter what extraordinary natural experience you might see, (and the days in the Galapagos are filled with unique natural experiences), you will only experience nature in this manner, up close and personal, in the Galapagos Islands. And the very best way to experience this fabulous and unique natural location, is by cruising from island to island on a crewed yacht charter.